Contact the Team at UVP today to find a solution for you! Ultra Violet Light has many varied and wide applications within a huge variety of different industries. Such products include Coolroom fixtures, water treatment units, conveyor belts, cooking hoods, air conditioner units, portable air purifiers, bug zappers and trappers, ozone applications, and air irradiation. Peruse our table to best see the types of products that could work for your industry needs. – for Water, Air and Surface disinfection in food processing, manufacture and packaging industries as well as pharmaceutical, medical and research applications. 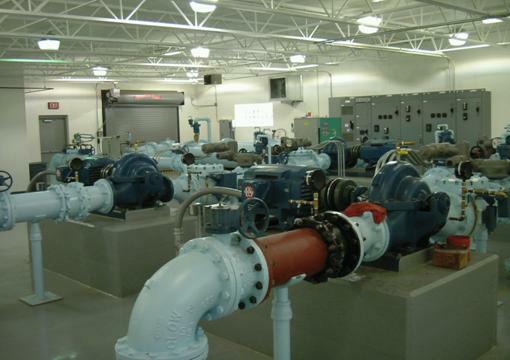 – widely used by utilities and industry involved with potable water, wastewater and secondary effluent. Other applications are aquaculture and fisheries. – Electric Bug Zappers and Trappers for control of flying insects. – Fluorescent Analysis units for non destructive testing, invisible security systems, mineral detection, leak detection and curing plus numerous other applications. – Shatterproof lamps in fluorescent style and germicidal. Let us help you find an Ultra Violet solution to your disinfection & contamination needs. Water is a very precious commodity and UVC technology is widely used for water disinfection and purification. It is used on bore, spring and public water supplies and kills chlorine resistant giardia and cryptosporidium. UVC does not change the taste, colour or pH of water as it is completely chemical free. UVC works automatically 24/7 and can deliver water 99.99% free of micro-organisms. It is available for use from home rainwater tanks, to a major city water supply such as New York. It applies to any activity where potable water is required and is used in food production and processing. UVC is also widely used worldwide for the treatment of secondary effluent. 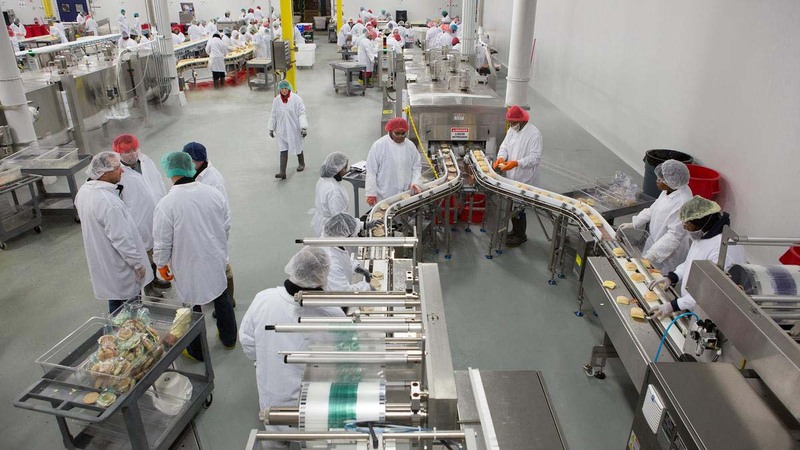 For over 70 years, UVC lamps have been used in the food industry to improve product quality by reducing bacterial spoilage and contamination in all production processes and storage. UVC lamps eliminate bacteria, viruses, moulds, fungi and spores on surfaces and in the air with no flavour or colour changes to the product and without the use of chemicals. UVC prevents possible product recalls and extends the storage life of food products. It maintains hygienic conditions in all areas of food processing including preparation, manufacture, packaging and storage. Healthcare environments are the most sensitive in maintaining hygiene levels. They do, however, have the most fertile ground for breeding and spreading the activities of viruses, bacteria, moulds, spores and mites. HAIs (healthcare acquired/associated infections) are the most serious and frequent complications in the healthcare environment and cost the health budget millions of dollars each year. HAIs develop in patients during and after hospital stays and studies show they can be greatly reduced by UVC technology throughout the hospitals. All areas of healthcare strive to maintain sterility and attain high levels of disinfection, and UVC technology has maintained an important place in this activity. 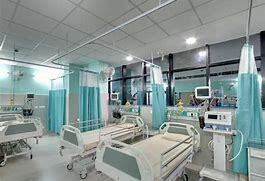 UVC eliminates airborne pathogens on surfaces, and systems are available for portable use, HVAC air conditioning, operating theatres and deodorising.